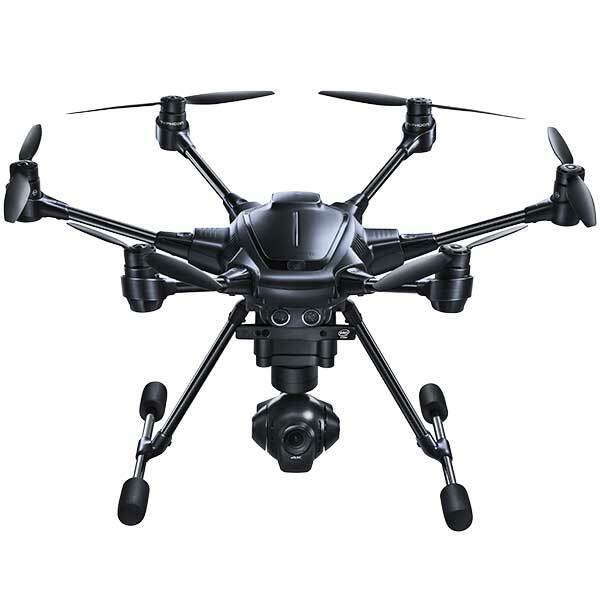 The Yuneec Typhoon H Pro is a professional 4K camera drone for aerial photography and videography, made by Yuneec. 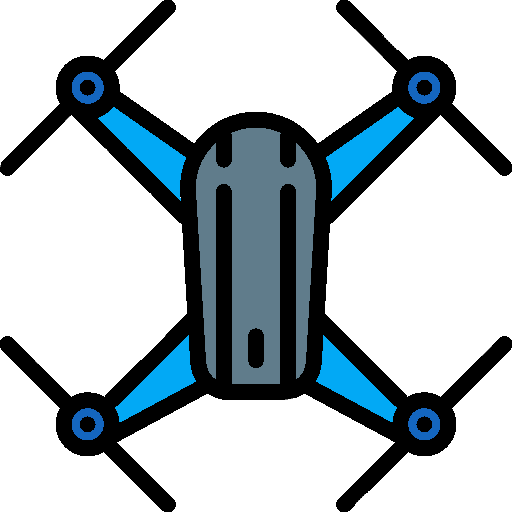 Yuneec is a popular Chinese drone manufacturer. One of the most interesting characteristics of this 4K hexacopter is its 360° drone camera, enabling users to capture wide panoramas. Intel® RealSense™: this system allows for precise obstacle detection and avoidance. 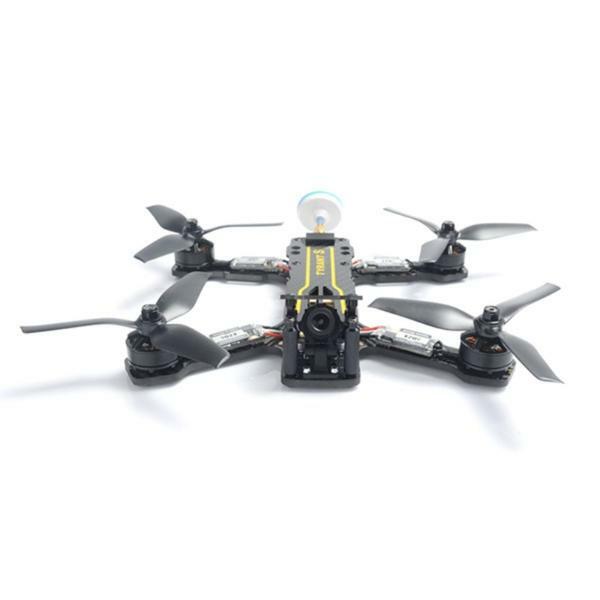 Flight modes: the Typhoon H Pro 4K drone features 8 autonomous flight modes, including POI, Follow-Me, Return Home, and more. ST16 Ground Station controller: thus enables users to easily control the drone and capture videos and photos. It also allows for Team Mode to double up controllers on the drone. This remote controller boasts a 7-inch touchscreen for users to view real-time footage. CGO3+ 4K camera: drone pilots may capture professional-grade UHD footage thanks to this 4K video camera (360°). 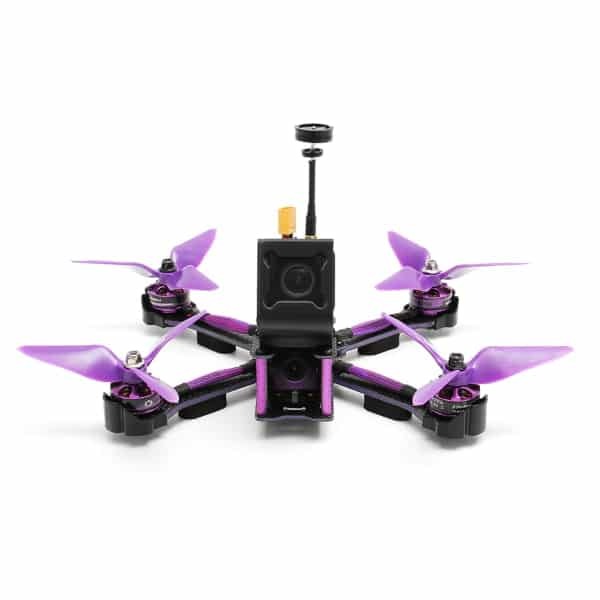 This professional 4K video drone is available at the manufacturer price of $1,499 (see on Amazon). 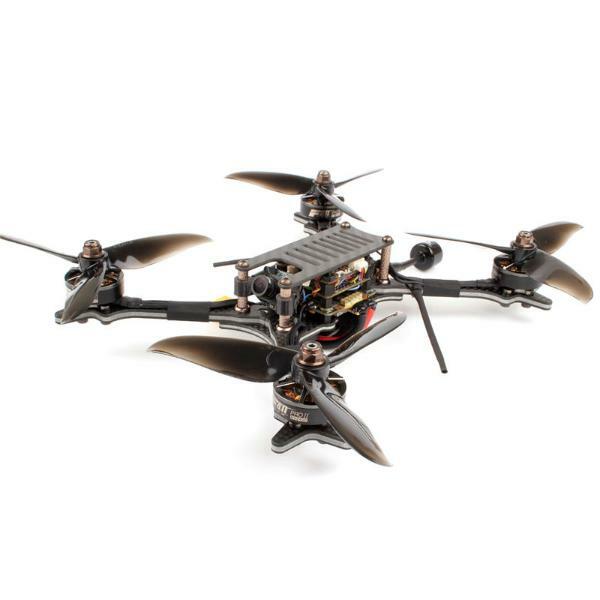 Yuneec also manufactures the Typhoon H and Typhoon H Plus. 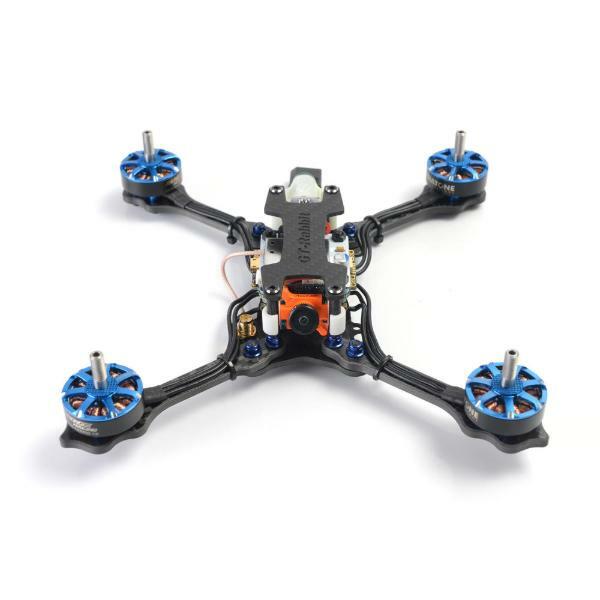 Discover more hexacopters as well as quadcopters with our drone comparison engine.